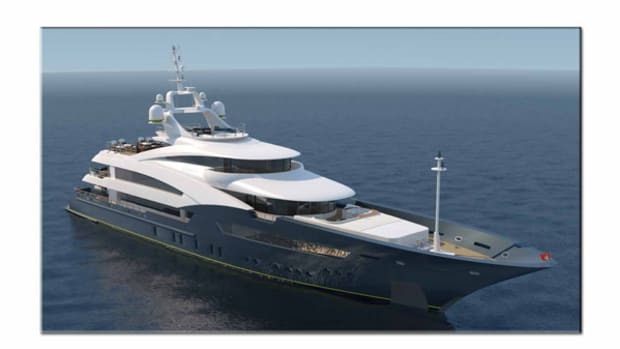 40XP to be the builder's first explorer model. 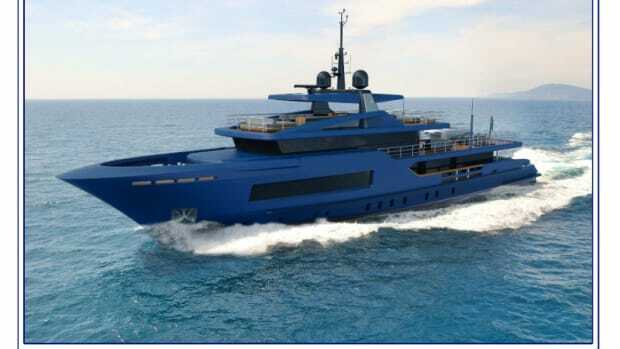 Citing an increase in demand within the explorer market, Turkish builder Numarine has introduced the 40XP, first in its line of explorer models. 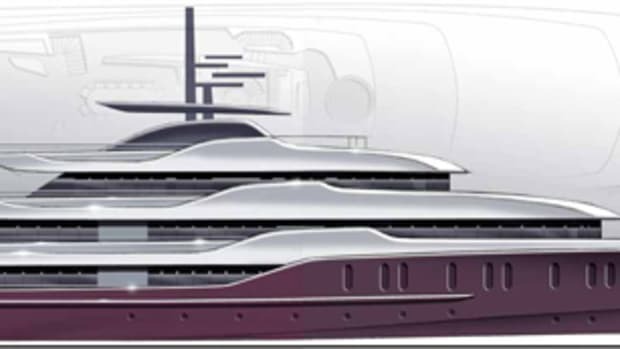 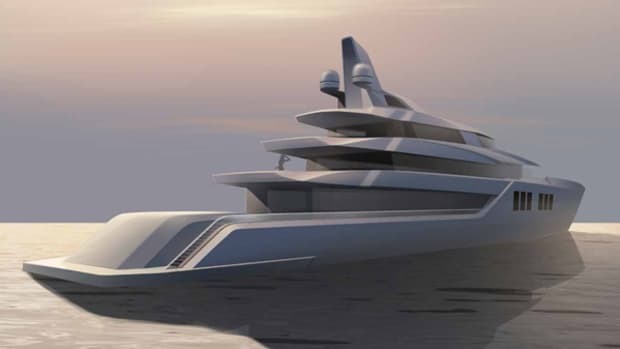 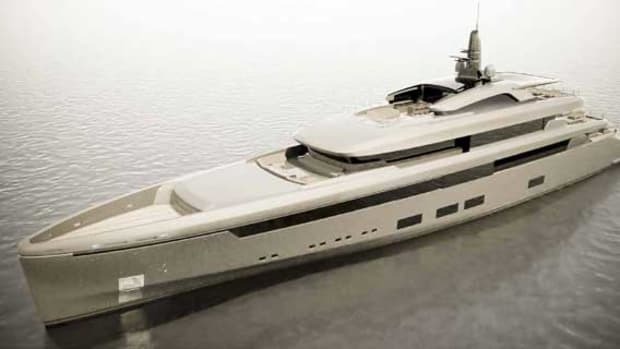 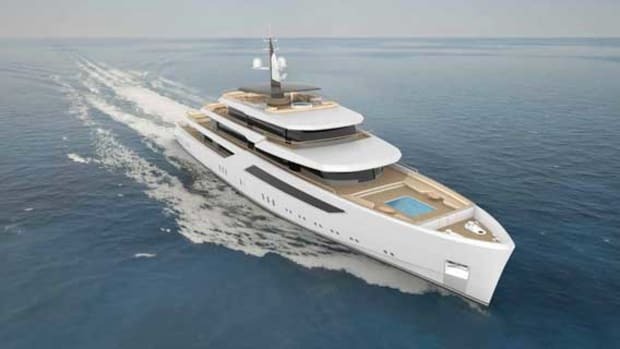 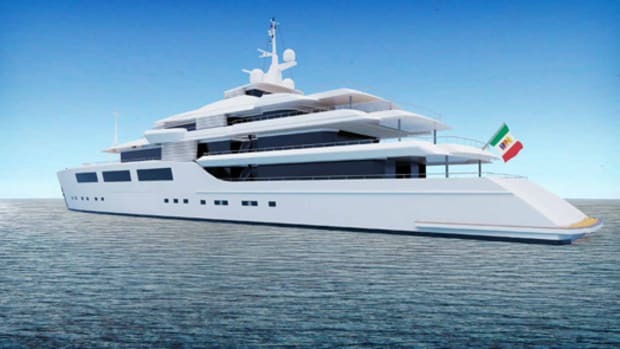 Designed by Can Yalman, 129-foot (39.2-meter) 40XP will have a steel hull with a light composite superstructure. 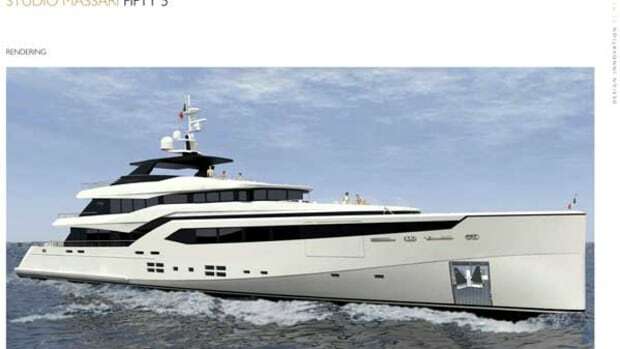 Accommodations will include a full-beam owner’s suite—with port and starboard extending balconies, a walk-in closet and twin heads—two VIP cabins, two guest cabins, a captain’s cabin adjacent to the bridge and three crew cabins. 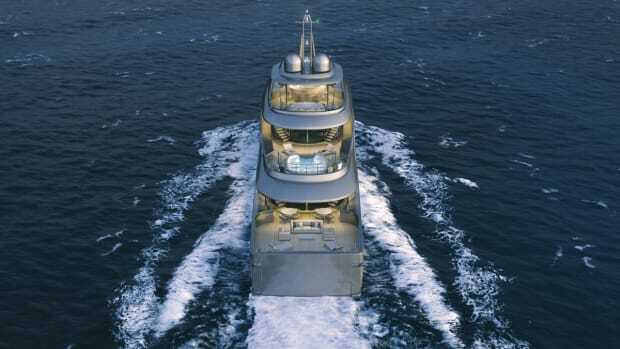 Other highlights include four wet bars, a gym, a steam room and sauna, a library and a garage for tenders and toys.